Treye Rice describes how he did it. 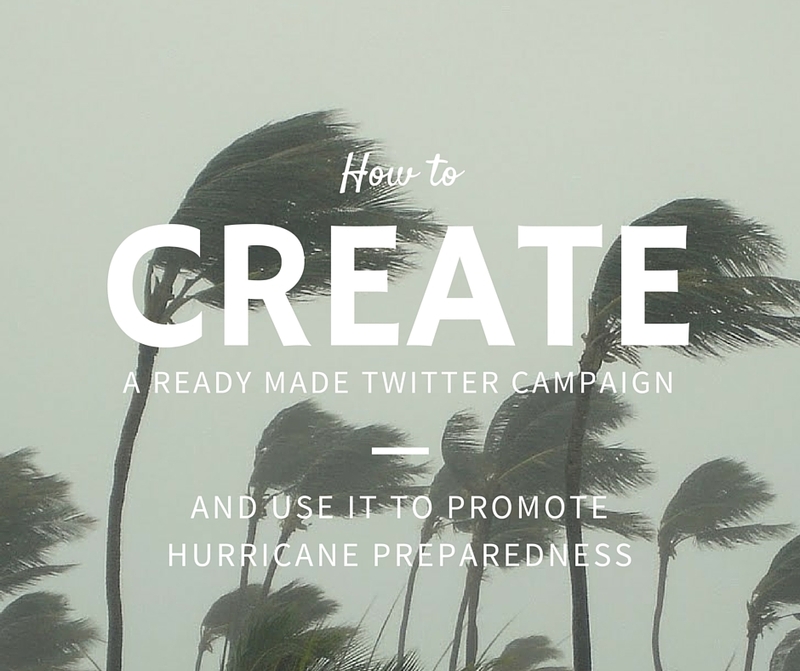 How can you motivate large groups to spread Disaster Preparedness information for you on social media networks such as Twitter? You do it by providing EVERYTHING they need in one, ready-made campaign. In this poster, I visually showcase the ready-made Twitter campaign produced for distribution in Extension coastal districts in Texas. The campaign includes ready-made Tweets, shareable graphics, schedules for distribution, and tracking methods using hashtags and link shorteners. This type of ready-made campaign can easily be duplicated and used as a model for promoting any Extension program, event or resource. July 13, 2015 derecho radar image from NOAA. Early this week, on July 13, a possible derecho, or at least what the National Weather Service is currently calling “a Derecho-like event,” raced across the middle of the country. It began in Minnesota and swept mostly southward through Wisconsin, Illinois, parts of Indiana and into Kentucky. The “bow echo” refers to the characteristic appearance of a linear storm on weather radar when that storm bows out due to high wind. Storms represented by bow echoes are not always derechos unless they last for a long time which is rarely the case. In fact, large derechos are relatively unusual. Generally there are only one or two a year in most of the country. The Weather Service has an extensive derecho page. Derechos can be extremely damaging. 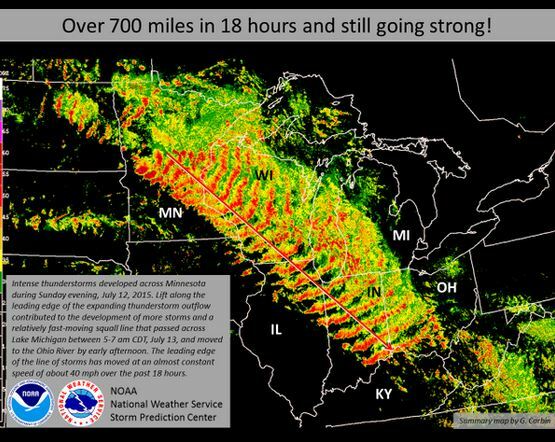 By definition a derecho must travel 240 miles and include wind gusts of at least 58mph along much of its length and several gusts of over 75mph. Many are much stronger. A derecho that crossed Illinois from northwest to southeast in the late 1990’s included winds measured at over 100mph at the Clinton nuclear power plant and caused extensive damage to a marina at the associated cooling lake. Effects can be long lasting. On July 4th and 5th in 1999 a derecho crossed the Boundary Waters Canoe area in northern Minnesota/southern Ontario. It devastated a forest there. Wildfires in more recent years have been fueled by the debris from that storm. Because of their length and the intensity of the straight line winds, derechos can be an extremely costly event. 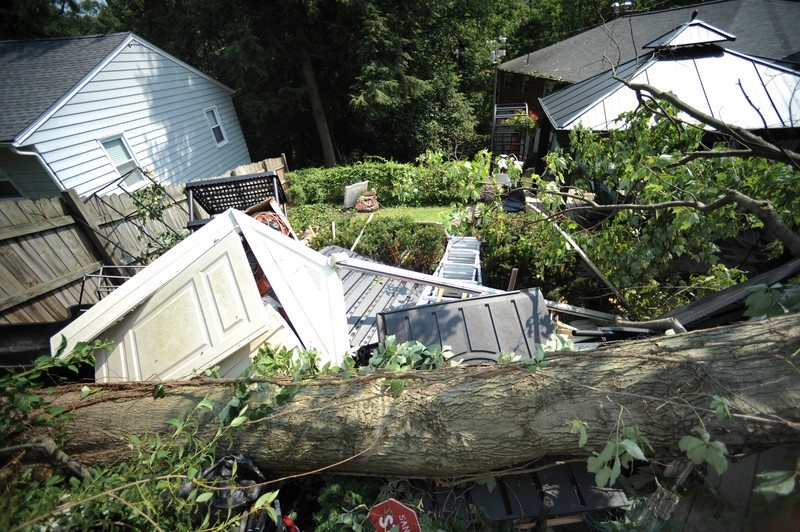 Casualties are rare, but do occur, usually caused by falling trees or other debris and occasionally by watercraft caught by the rapidly moving storms.